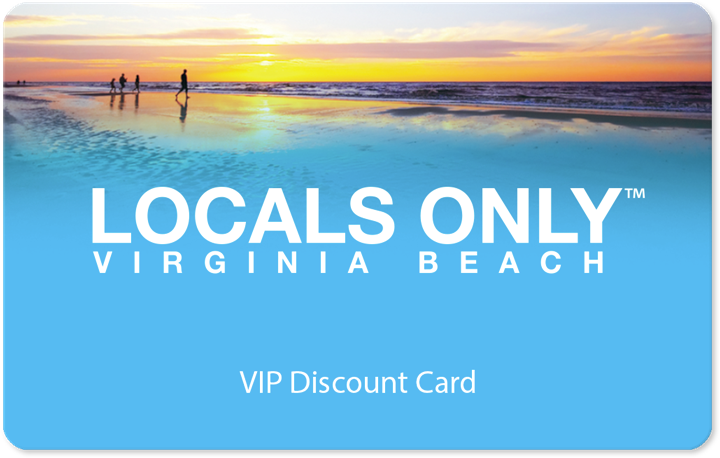 Beach Gallery is located just two blocks from the oceanfront on Laskin Road (31st. Street). Inside you will find a wide selection of fine works by national and local artists from original works to lithographs to fine art prints. We offer our patrons a personalized experience for all your framing and fine art needs. Certified by the PPFA (Certified Picture Frames Association) , Brian Murden CPF (Certified Picture Framer) along with his professional staff, are here to help. We Look forward to seeing you soon! If you have a questions, please feel free to message or email us direct for availability and pricing. Order a card online and select the pick-up option? Beach Gallery is the official pick-up location!! Visit them during regular business hours and show your order confirmation email!